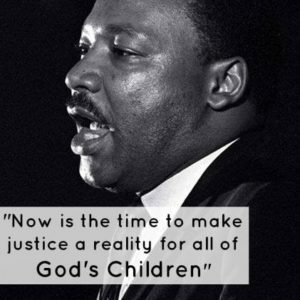 We are having a tribute in honor of the Rev., Dr. Martin Luther King Jr. on Friday morning at 8:00AM after morning line-up. We are asking all classes to be present. Parents are welcomed.